Once a tiny fishing village, tourism has exploded in Cabo San Lucas, the southernmost city on Mexico’s Baja California Peninsula. The resort boasts excellent boutique hotels and world-class restaurants, but what really makes it stand out is its collection of beautiful beaches. Here’s a rundown of the most stunning stretches of sand in this Mexican beach bum’s paradise. 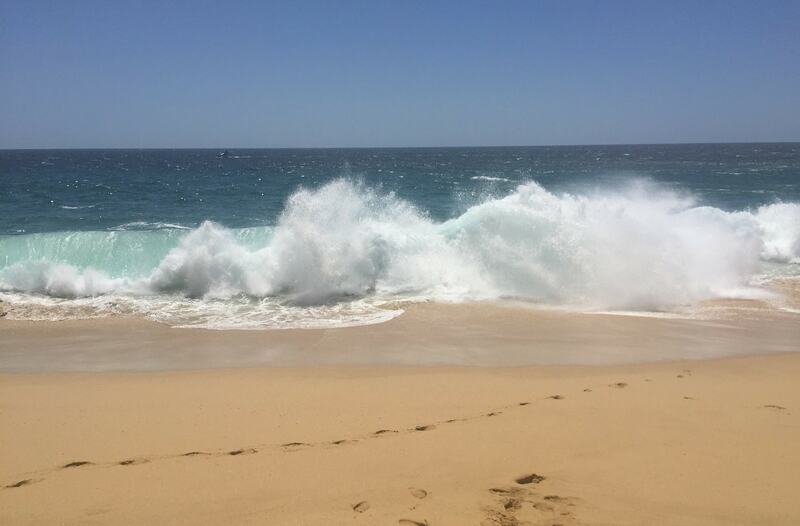 This lengthy stretch of powdery sand sits right alongside Cabo’s major hotel strip. The popular public beach is great for families, sandcastles and volleyball. Beach umbrellas are available to rent and ice cold beers are on offer throughout the day. A favorite with both joggers and surf fishers, this is not a beach for swimming. Very high waves are common and the currents in the area are notoriously unpredictable. 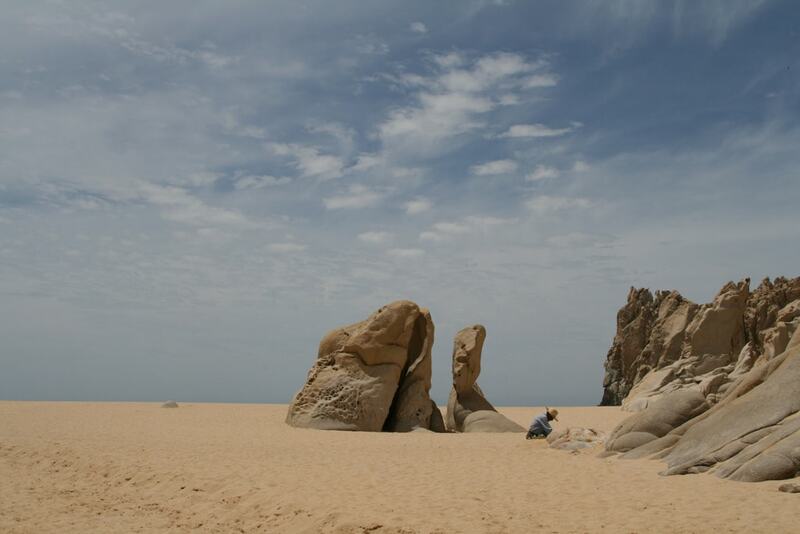 The Playa del Amor (Love Beach) boasts a stretch of unblemished sand and some impressive rock formations. The beach offers a breathtaking view, with its turquoise water punctuated by looming rock structures such as Pelican Rock and Neptune’s Finger. The beach faces the Sea of Cortez, which was famously called “the world’s aquarium,” by French explorer Jacques Cousteau. The area surrounding the beach is teeming with marine life and is popular with scuba divers. 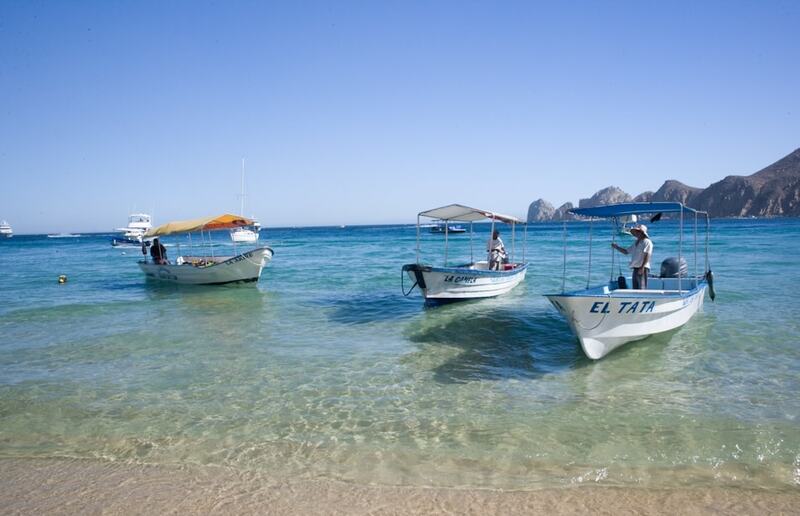 Surrounded by the calm waters of the Sea of Cortez, swimming and snorkeling are both possible in the area. Connected to Lover’s Beach, but facing the extremely choppy waters of the Pacific Ocean, Playa del Divorcio (Divorce Beach) is extremely dangerous for swimmers, so don’t risk it. However, the beach is highly recommended for its sunsets, which are truly spectacular. 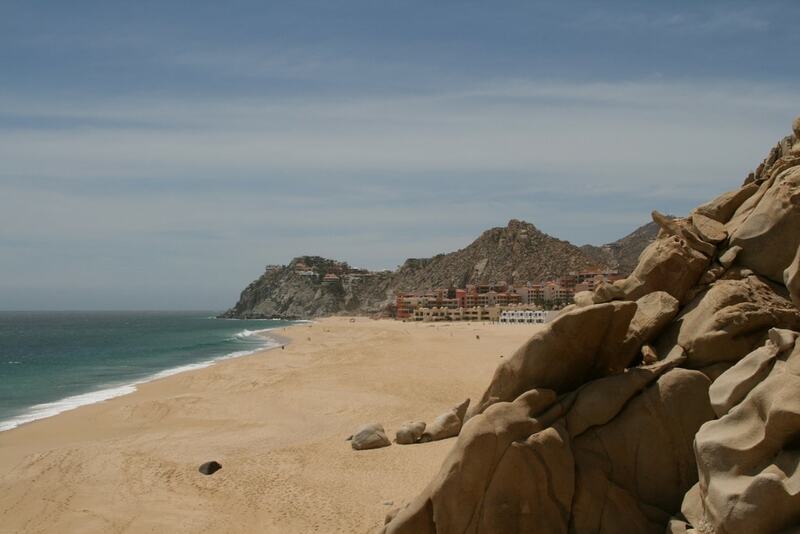 Also located on Cabo’s Pacific side, Playa Solmar is known for its majestic golden stretch of sand. Strong, unpredictable currents mean swimming is not an option. Playa Solmar is semi-private as access is granted via the Solmar Suites Hotel and vendors are not allowed in the area. Although this is in some ways less convenient, it also makes Playa Solmar a great option for tourists looking to escape the crowds on the Playa Hotelera during the peak season. Bring your own lunch and dedicate yourself to the serious business of soaking up the rays. Without doubt Cabo’s most famous beach – and the safest for swimming – Playa Medano is blessed with calm, clear water and stunning views. The beach has designated swimming areas and backs on to a broad selection of hotels, bars and restaurants. Medano (which means “The Dune”) looks out onto the Land’s End rock formations and famous Arch. The gentle surf makes this beach perfect for water sports – boogie boards, kayaks and jet skis are all available to rent.